You can obtain lower rates on lodging, transportation, and food by booking a trip during the off-season in Hawaii, which is during the months of October and November before the winter season arrives. It’s also important to stay on one island and avoid traveling to different islands, which can cost more due to the cost of transportation and will allow you to have less time to explore the locations. Travelers who are looking for things to do in Hawaii can have fun without spending too much money by exploring the great outdoors. 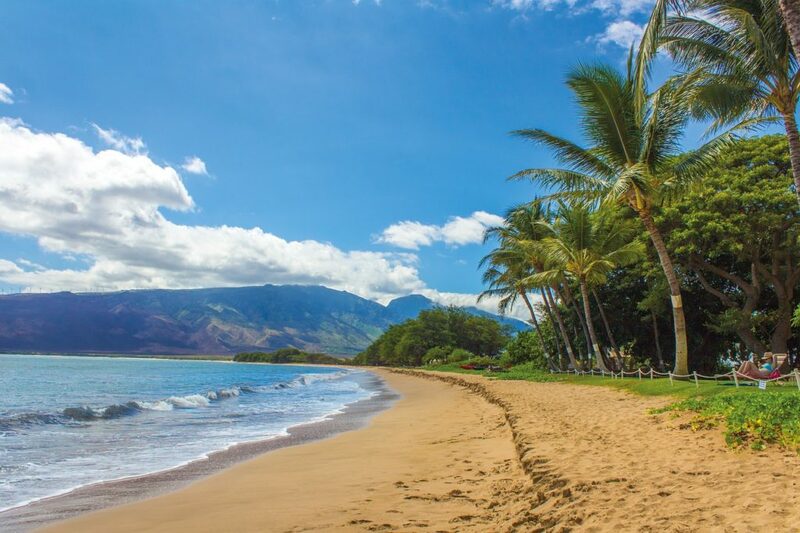 You can visit one of the beautiful Hawaii beaches in the area and lounge or sunbathe on the sand for free. You can also consider going for a hike Koke‘e State Park in Kaua‘i to experience spectacular views without cutting into your budget. Snorkeling is an additional activity to enjoy at a low cost and will only require you to rent the equipment that is needed to explore the open waters and get a glimpse of the colorful marine life that is present, which is one of the best things to do in Hawaii. There are a number of free entertainment options that make for exciting things to do in Hawaii. You can sign up for free ukelele classes or brush up on your hula skills while spending time at Whalers Village. Many tourists also attend the Kuhio Beach Torch Lighting; Hula Show at no cost in Waikiki, which is held on certain days throughout the week. 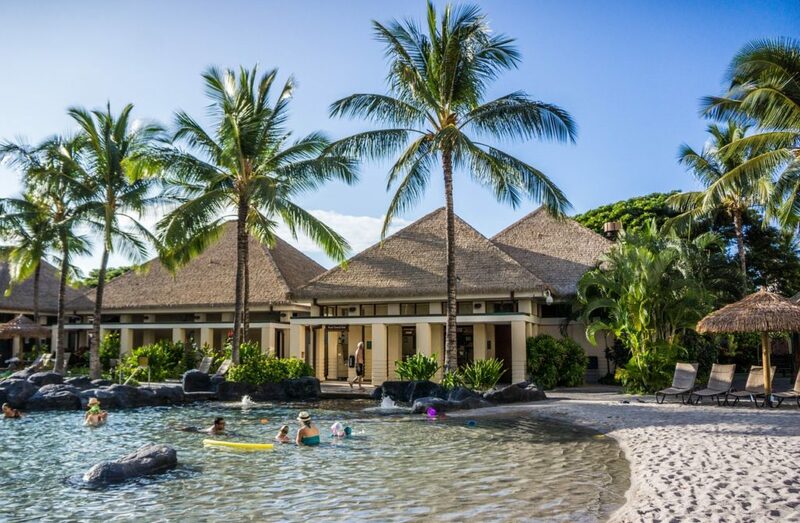 Instead of spending a significant amount of your budget on luxury Hawaii rentals, opt for staying at a cheap resort. You’ll likely spend more time away from the hotel, making it important to avoid overspending on your lodging. Avoid booking a room that has too many amenities or an on-site spa if you’re planning on spending more time on the beautiful Hawaii beaches. You can also forego booking a room that comes with a view if you’ll only be spending time at the hotel during the night. Those who enjoy taking Hawaiian vacations on a budget can save money by relying on public transportation to get around the island during the day and renting a car for the day when they plan to travel longer distances. Renting the car for a one to two day period can keep the cost under $100 instead of renting a vehicle for the entire trip. Delan Cooper is a travel writer with years of experience. He loves getting to know local cultures, their stories and ways. He is passionate about providing good content to an online community. We are happy you found this article useful!